Anna’s Song looks like a great time travel/Christian romance. How far a long is book two? I am about 6 chapters in on book two, and three chapters of book three. Several scenes overlap so am writing those together to make sure I keep my facts straight. What do you think makes a great romance book? True love is so much more than heart throbbing emotion, while that is a fun and exciting part. Love is the willingness to sacrifice yourself to protect and care for the one you love. Aside from her twin, Anna doesn’t know what it’s like to be loved. Then she meets Jacob. Her past prevents her from accepting him until it’s too late. Or is it? 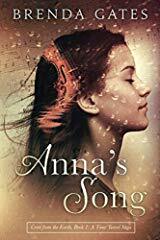 Anna’s Song combines a great blend of dealing with personal trauma, romance and suspense. I am told it will make you laugh, cry, and gasp in surprise. Not all at the same time, I trust. What inspired you when writing Anna’s Song? Anna’s Song started off as a word race with my son and daughter. We’ll challenge each other to see who can write the most in a set period of time, and still be interesting. That’s how my first chapter was born. The night before, I had the coolest dream where I sat looking into a glass of chilled wine. My reflection smiled back at me from the droplets condensed on the surface. Reaching with a finger to wipe off those droplets, I found myself falling through a vortex of time and landing in the middle of the Civil War. When I awoke, I knew there was a story there. These two plus some interesting Civil War family history, and Anna’s Song came to be. There are at least two books left in this series, and several others partially written that deserve completion. The ideas keep coming. I write part time and will keep pouring into it as long as God sees fit! 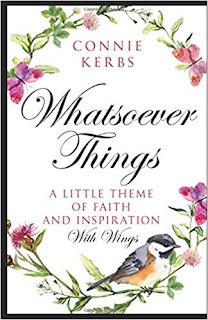 Whatsoever Things looks like a great inspirational book with beautiful illustrations and formatting. What type of readers did you write the book for? 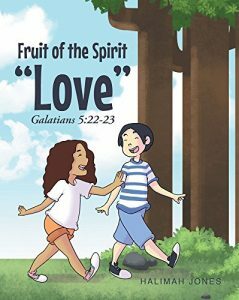 This little gem will easily and truly appeal to an established Christian audience but could be a spark to anyone looking for a spot of positivity, beauty, and inspiration. 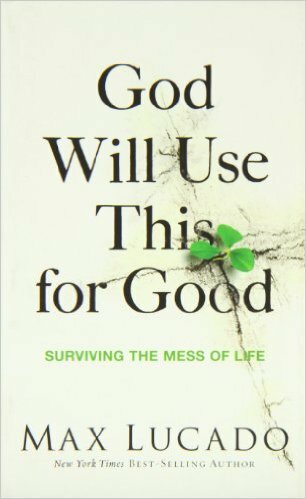 What do you think makes a great faith based inspirational book? I think there are two kinds of inspirational writings. 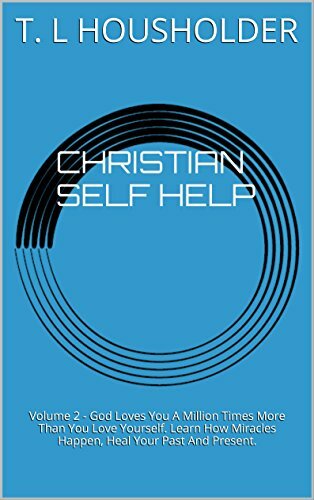 There is the motivating, self-help type with good advice for improvement upon oneself, one’s life or one’s faith. And then, there is what I call “contemplative,” work. It’s more like a painting, or a song that you just enjoy. You find its beauty or some aesthetic quality to it almost mesmerizing, thus inspiring at some deep, intrinsic level. It helps you to connect with things you didn’t realize you were even missing. These kinds of projects are authentic displays of the human heart, its struggles and joys, and its best creativity to cope with it all or to try and make some kind of sense of things. What inspired you when writing Whatsoever Things?My grandmother had a proverbial museum – I mean house, strewn about with poetry and art books. She also subscribed to bird magazines, like the Audubon Society, and other periodicals that celebrated the gentle beauty of the natural world. Many of these were laced with lovely, classical poetry or in the least, themes of prose that waxed poetic. I just remember perusing these for hours – and sometimes even copying down my favorite quotes or poems. I would trace the little scenes, especially the birds – I just found them all so lovely and inspiring. It really stuck with me as a tender memory of my childhood. Bible parables taught by Jesus provide tremendous guidance and wisdom today, although for some they may be hard to relate to or difficult to understand. 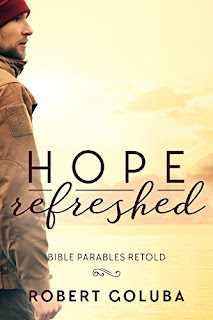 In Hope Refreshed those parables come alive again as easily understood, modern stories of grace, hope, and love. Each retold parable is transformed into a relatable, contemporary story with dramatic plots and compelling characters in present-day predicaments. The Prodigal Son, The Good Samaritan and other famous parables from Jesus are reborn with their messages of wisdom in the twenty-first century. 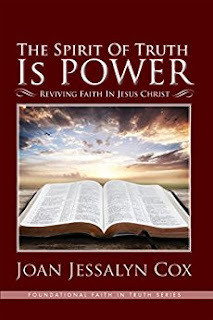 All readers, whether you are an avid reader of Scripture or have never opened a Bible, will be captivated by the messages of hope, love, and redemption that have stood the test of time for over 2000 years! In “Judgment Day,” political party leader John confronts a major decision when he must choose between what his fiancée says is right and what his political allies need him to do. In “The Good Sport,” angry football fans gravely hurt Kyle, and when even his friends aren’t there for him, he begins to wonder if anyone will help. In “One in a Hundred,” public school teacher Natalie introduces religion to a grieving student and is shocked at how poorly her good intentions are received. In “The Bad Cop,” alcoholic Officer Gomez suspects a respected religion professor of a crime, but will his own checkered past hinder him from doing his job? In “Debt Forgiveness,” Zack is a savvy, financial guru that will stop at nothing to prove a childhood bully wrong. In “The Happy Dishwasher” Alex abruptly leaves the family restaurant business on bad terms and wonders if his father will ever forgive him. 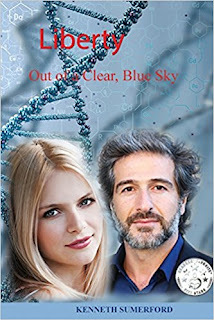 A Christian novel, Liberty: Out of a Clear, Blue Sky is about Ernest and Liberty, one an atheist and the other a Christian. Throughout their relationship, they discuss weighty subjects in great detail on both sides of a topic. Subjects include evolution, the Creator’s relationship with humanity, intelligent design, and generally, science and religion. The mystery of the origin of life is discussed among other topics. 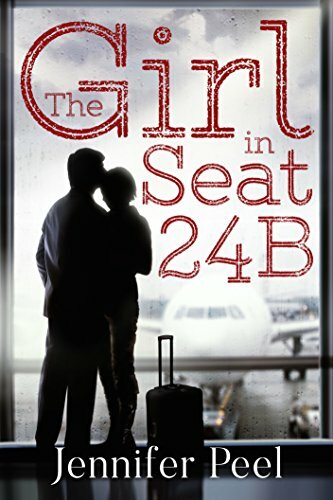 If you liked the Left Behind series, this is similar and something you would enjoy. 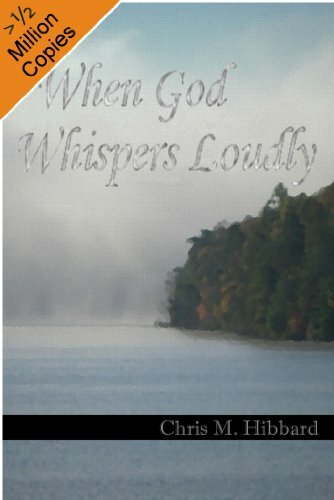 It’s an unusual book in that controversial subjects are given detailed explanations and discussions from characters with opposite views on the divine and science. There are lots of statistics and controversial issues broken down to the basics in minute detail. The book is interesting no matter which side you stand on. It is appropriate for teenagers on up. Christian warfare is real because Satan is real. 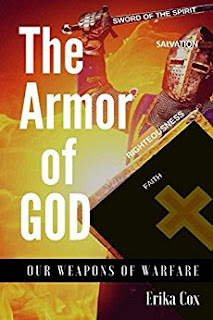 This book will tell you just how to defeat and overcome the constant attacks of this mortal enemy based on Biblical principles. 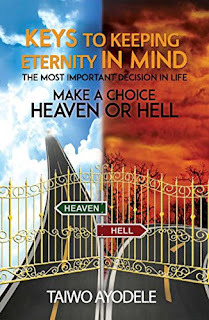 Keys to Keeping Eternity in Mind, looks like a great Christian guide. Any plans for additionally themed books? Yes, there are more interesting titles coming up soon. Readers to watch out for them. What do you think makes a great educational book? 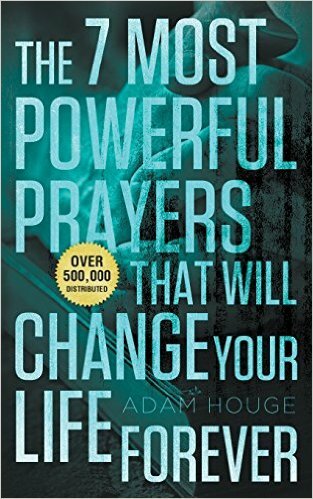 If the book provides inspiration, makes one thinks, influences one’s idea positively, provides useful and practical information, provides proven facts, provides clarity to boggling questions in people’s mind, solutions to people’s needs, and resonates with people and their way of life or Choice making in life. This is what this book – Keys to keeping Eternity in Mind provides. What inspired you when writing Keys to Keeping Eternity in Mind? 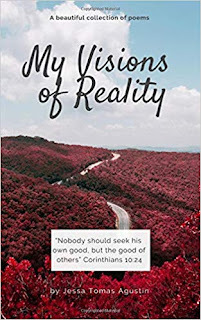 To provides clear understanding of what Heaven entails, why everyone should aim to make Heaven their eternal home, why it’s a person’s choice that sends them to Hell and not God and how individuals can live righteously to inherit a place in Heaven. Many people are not aware that once a person dies their eternity placement is already determined based on the choices they made on earth. But on Judgement Day, they will still be judged and rewarded for the deeds they did on earth whether it was good or bad. Dr. Ayodele provides full insight into this as well as answers to mind boggling questions like: Why is eternity important? 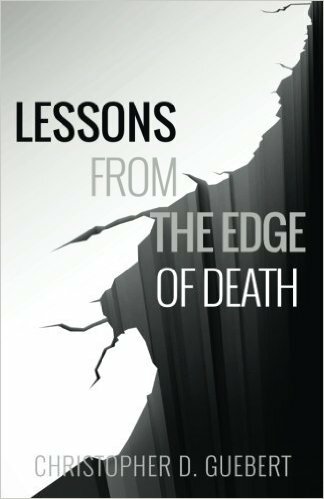 Will there be salvation after death? How will those who have not heard the gospel be saved? and more. He also dispels popular misconceptions about gaining access to heaven based on good deeds and paying tithes with explanations backed by scriptural references. And even though good deeds will not save anyone, the book clearly explains why works on earth still matter. BooksinFaith. Simple theme. Theme images by gaffera. Powered by Blogger.